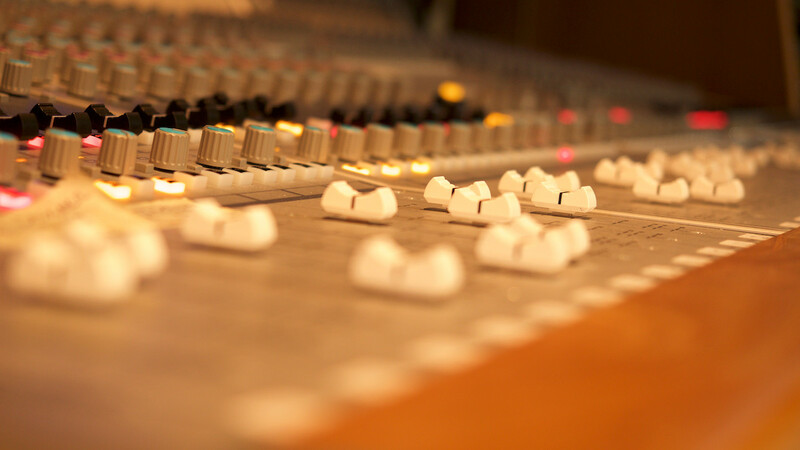 These 1 hour courses are ideal for a student or someone who wants to improve their sound engineering skills. They offer hands-on experience without distraction. Courses are based on the individual skill set which is determined before booking. Each customer will get to train on preprepared material for their lesson. You may want to take more than a one hour lesson on any topic listed below if you are just beginning your sound engineering journey, whether in college or a music enthusiast. Vouchers are sold per hour. Please feel free to contact me if you have any questions regarding topics not listed. * Please contact me if you would like to transfer your voucher so I can amend the tracking record.